Recently I was talking with one of my friends about trying to schedule a get-together so she and I and our husbands could catch up. Lisa and her husband are considered some of our dearest friends. We were all in the same circle when our kids were attending the same schools, Scout troops, and sporting events. We may not see each other as often as we used to because our kids are now older, but after raising kids together, like Army buddies who have braved combat together, the bond between us is eternal, and our social times together are prioritized—unless it’s college football season. You get the idea. And as much as we try, we honestly may not be able to work anything out on our calendars until December. And we’re both ok with that. We know how passionately each of us feels about our football teams and totally understand when every Saturday is socially roadblocked. There’s no hurt feelings, animosity or resentment for arranging our lives around our Bulldogs, our Volunteers or our Tigers. I can’t speak for women living in other parts of the country, but I can speak for Southern women. If they like their football, which true Southern women do, then you aren’t going to get between them and their favorite team on any Saturday from August through Thanksgiving. Don’t schedule your kids skating party or your all day barn wedding– where the nearest tv is eight miles down the road– in the middle of the Ole Miss game. If the Duke game gets changed to the same time as a Southern woman’s hair appointment, that appointment is getting rescheduled. Don’t invite them to a baby shower that starts at the same time as the Alabama game or they will wake up that morning with a sudden case of “something” that feels like “it could be” German measles, mumps or whooping cough, but definitely not a germ that should be around a mother-to-be. Being a nice Southern girl she will have the gift dropped off in time for the shower though, and it will be extra generous, of course. When my kids were young, I cannot tell you how many Saturday baseball games, soccer games, or dance competitions I went to with a very sour attitude, because my beloved Georgia Bulldogs were playing at the same time. I would watch my kid out of one eye while asking anyone who I thought might know “Do you know what the score of the game is?”–and yes, it was referred to as “the game.” If that person answered with, “What game?” they immediately got scoffed with a dismissive arm wave. My Southern family has always scheduled our fall birthday dinners around college football games. We’ve even timed many a Thanksgiving meal between two critical games. We’ve put Saturday yard work and housecleaning chores off. And I will admit we’ve opted out of the occasional Sunday morning church services, because we either partied too much the night before or we were so despondent over our loss on Saturday that we, as Southerners say, “took to the bed.” Of course, God might overlook us missing church now and then since we do so much “praying” during the games. Southern women just get this phenomenon. They don’t question it. They don’t fight it. It doesn’t hurt their feelings when someone else doesn’t get it and wants to plan something. If that happens, they just won’t go. They will still watch their most important game and take “the offended” some leftover buffalo wings or spinach dip the next day. I mean who can stay mad at a person who comes to your door bearing chicken wings? They’re the olive branch of snack foods. 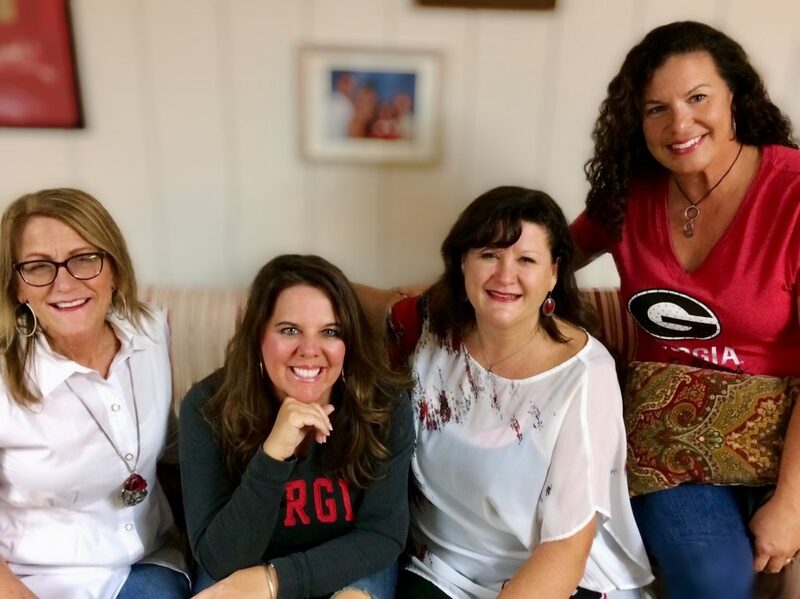 In addition to having them memorized, Southern women have their teams’ football schedules on their calendars, on their phones, maybe even written on their bathroom mirrors. They lay out their lucky game day clothes the night before. They wake up with butterflies in their stomachs on game days. They start texting things like “GO DAWGS! Woof, woof, woof!” to their friends at 7 a.m. who are already up mixing something called “turtle shots” for celebrating every thrilling touchdown–they sound weird, but they’re delicious. They strategize with their fellow game watchers on what food to bring for game day. And if a field goal is missed after someone changes seats on the couch, they will immediately order “get back in your seat!” and they will mean it, because college football is serious business for Southern women. 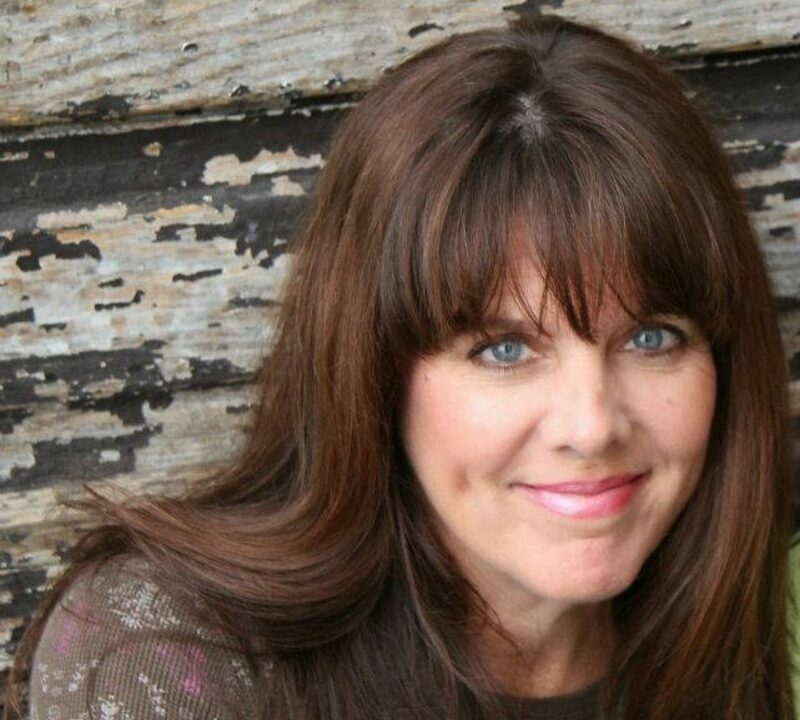 Everyone knows the stereotypical Southern woman is demure, but strong, prim but assertive. They have a way of cutting you to the quick with one sharp comment, but it’s said with such refined precision you don’t even feel the blade. They can put you in your place, but cushion it with a “Bless your heart,” and no one is the wiser. Unless their team is on the field. At that point they morph into the most foul-mouthed, shameful, name calling creatures that ever carried a Kate Spade on their arm. They will shout obscenities mirroring a mudslinging desperado while dressed in their monogrammed sweater and matching Ralph Lauren culottes. And yet, afterwards, while everyone else around them is all wide-eyed from shock, all is forgotten–until next Saturday. Of course, the beer consumption often helps fuel this angry fire, but my theory is if God hadn’t wanted us to drink beer, He wouldn’t have created Clydesdales. And then there’s the Southern woman’s theory that THEY are the only ones blessed enough to experience the best football in the country. To the women of the South, no other football counts. I remember a Southern girlfriend telling me that one Saturday her neighbor was in the yard looking forlorn. When she asked him why he said “Syracuse lost today. I’m a big Syracuse fan.” She promptly followed that with, “Well Good Lord, no need to admit to that!” Southern female football fans “have heard” there are some solid football programs in other places, but preferably their teams are comprised of young athletes who grew up eating their mama’s biscuits and gravy. I’d never been to a college football game in my life, and suddenly I was “Between the Hedges” in the student section of illustrious Sanford Stadium submerged in a bounty of screaming Georgia red and black. It was intoxicating—and a lot of intoxication. I’d never seen so many people, 92,746 to be exact, consumed with such emotion over anything, much less a football game. I watched the esteemed Georgia Bulldogs run out onto the field being led by the SEC’s most perfect Southern gentleman, Coach Vince Dooley. I was so moved by pride, excitement and the beauty of that stadium–if you’ve never seen it, I promise you, you’re missing something–and the rich history of the college football greats, such as Hershel Walker, that had come through those locker room doors. The Redcoat Band played “Glory, Glory.” My eyelids embarrassingly began to rim with tears, and I was thankful for my sunglasses. I knew I was hooked. This was my team. And that’s how it happens. They can’t help it, those Southern women and their love for college football. It’s in their veins to love their Bulldogs, their Gators, and their Gamecocks. They can be adorned in the most fashionable, ladylike Razorback “cardinal red” ensemble down to their mini-skirts and matching boots and still “call the Hogs” without shame and with the perfect pitch of an opera singer. Some of them attended the college they cheer on and some did not, but they will still love their “adopted” teams with zeal. Maybe their daddy went to The University of Kentucky. Maybe their husband went to Georgia Tech or their daughter goes there. Or maybe no one ever went there, but growing up they were just “an Auburn family.” It doesn’t matter. When it comes to Southern women and their college football, love is love. And of course, GO DAWGS!! !